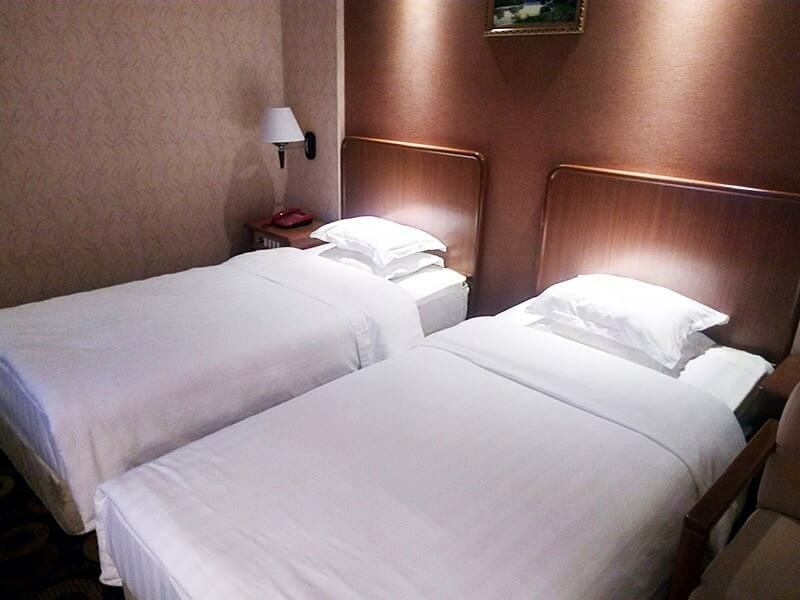 Sosan Hotel is located near the sport village, in Chongchun Street, approximately 4 km west from the city centre. 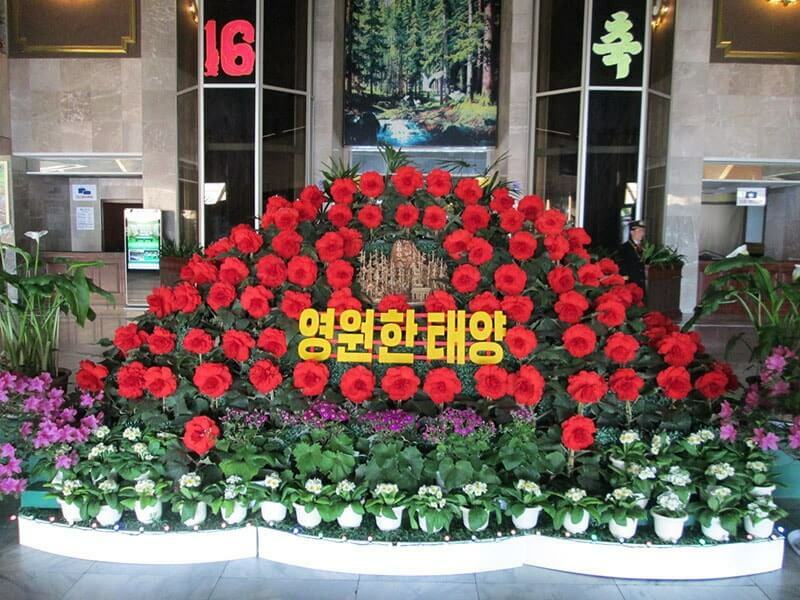 Hotel was built in 1989, and was just renovated in 2015, on the occasion of the 70th founding anniversary of the Workers' Party of Korea. 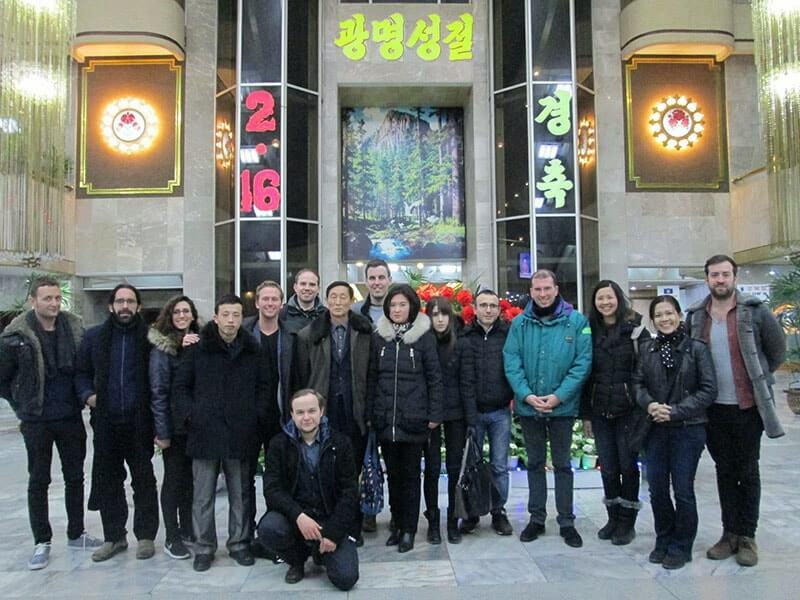 This is one of the best hotels in Pyongyang. 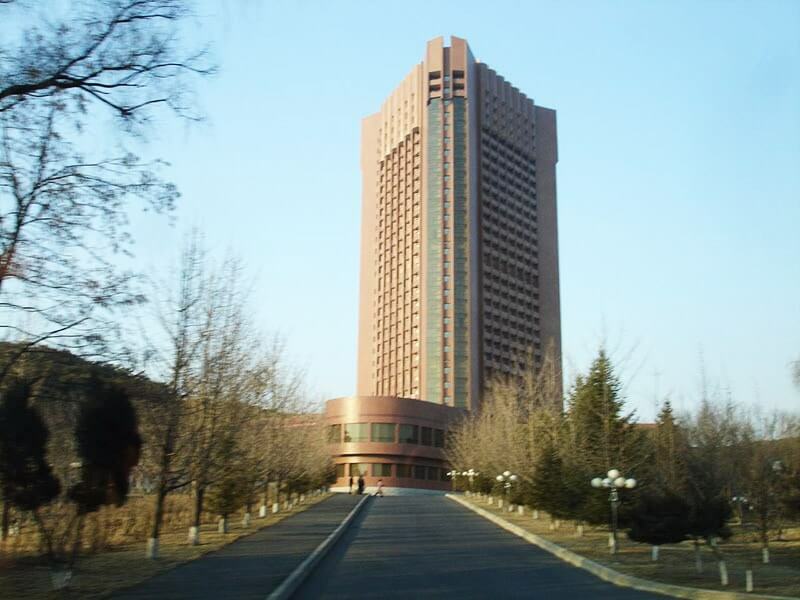 Sosan Hotel has a height of about 338.28 feet (103.11 m), with 30 floors and 465 nice, quiet rooms. 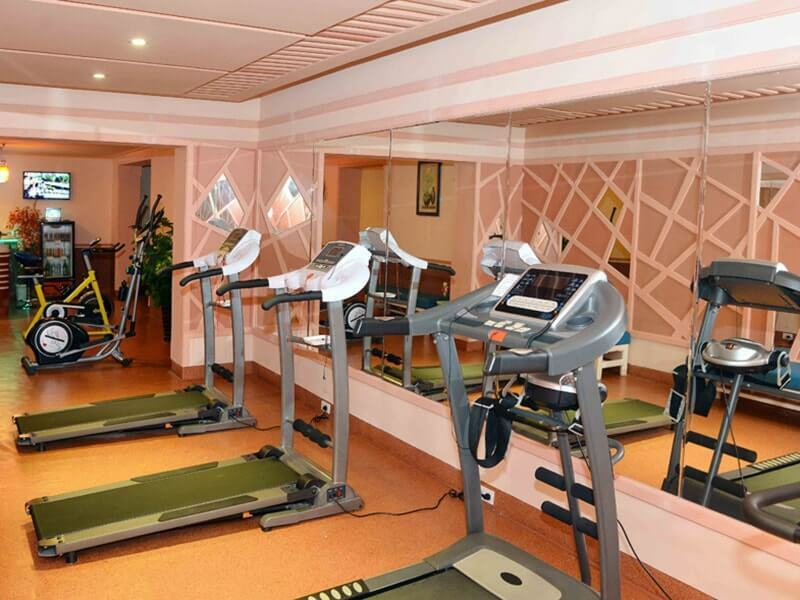 All rooms are fully equipped will all the necessary comforts you need for a comfortable stay. 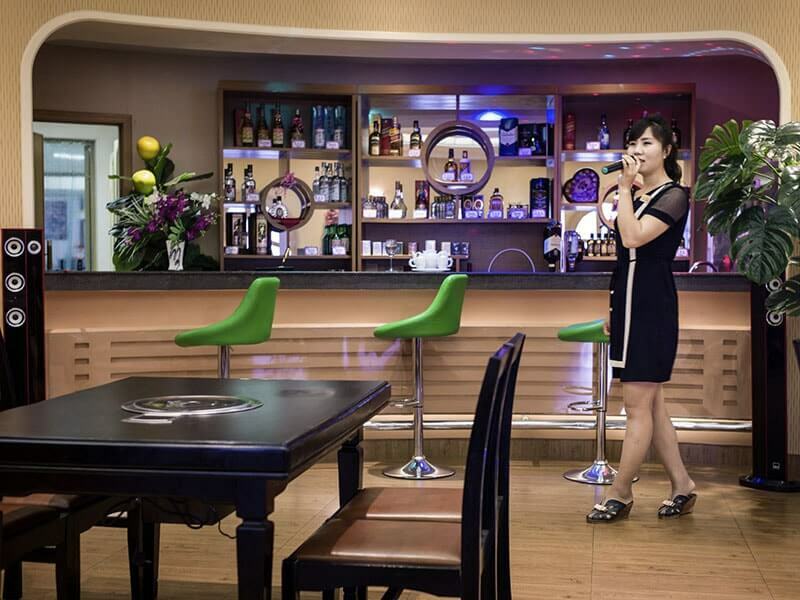 Room's amenities include air conditioning, flat screen TVs which have access to some international channels, including the BBC, comfy beds, electric kettle and minibar. Each room comes with a private bathroom with bathtub, rain shower, hairdryer and free toiletries. 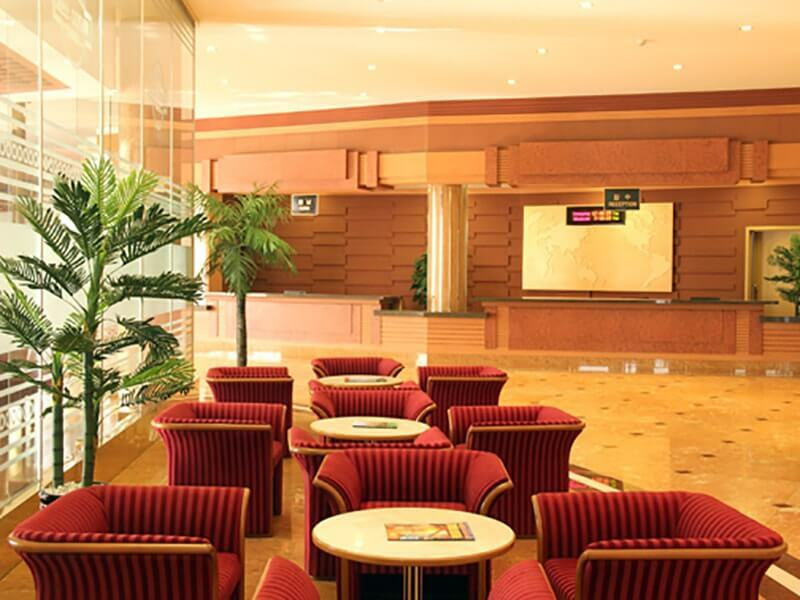 Sosan Hotel has a large marble lobby which is decorated with indoor tree and green carpets. 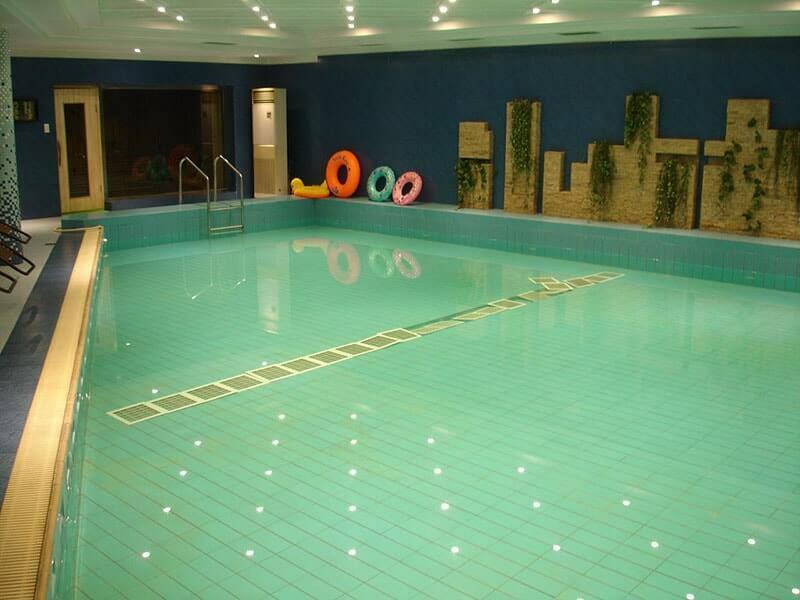 When you stay at this hotel, you can join in Taekwon-Do class, volleyball, golf court and take a dip in the indoor swimming pool which are offered in 10 gymnasiums and sports grounds. 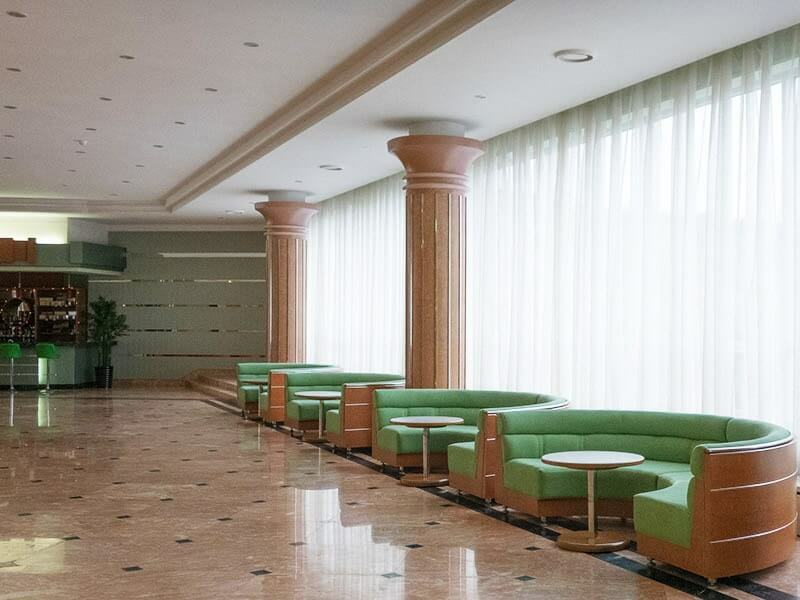 There is a sports shop at the hotel lobby where you can buy a range of DPRK made sports goods; football boots, DPRK tracksuits, boxing gloves... International dishes as well as well-known Korean foods like sinseollo (hot pot of seafood, meat, and vegetables), kimchi and Pyongyang cold noodle are served at the 02 hotel's restaurant.